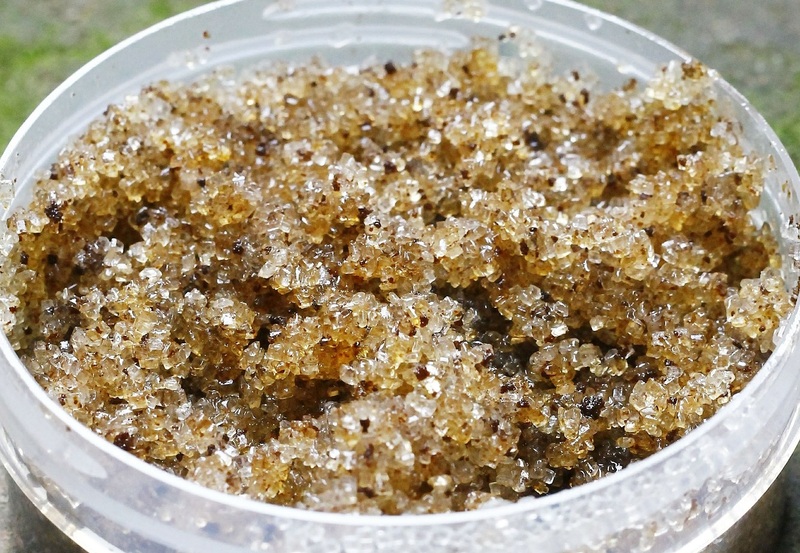 You are very welcome to try my 3 favourite tried and tested home-made body scrubs! Made with popular ingredients you may already have at home, or can purchase easily and cheaply. Substitutions: Feel free to substitute some ingredients. Remember that fresh ingredients won’t keep as long as the essential oils. 2. Instead of mint oil, try fresh mint ground to 1 tablespoon of paste (I use a pestal & mortar), or 1 tablespoon of dried mint soaked in a little water. 3. Instead of 1 tablespoon cacao powder try 2-3 squares of melted dark chocolate. A dreamy combination of ingredients to sweep you off to the land of nod. • Makes enough for 3-4 uses. Put in a sealed clean jar & refrigerate. Enjoy again within 3-4 weeks. Breakfast for your skin! With refreshing lemon and mint to awaken the senses. • Makes enough for 2-3 uses. Put in a clean jar & refrigerate. Enjoy again within 10 days. Coffee break anyone? Such a yummy aroma you’ll smell good enough to eat! This antioxidant-packed delicacy helps smooth cellulite and brighten up tired skin. • For extra cellulite busting action use with a body brush. Use gentle upward strokes towards the heart. • Makes enough for 2-3 uses. Put in a clean jar & refrigerate. Enjoy again within 1 week.